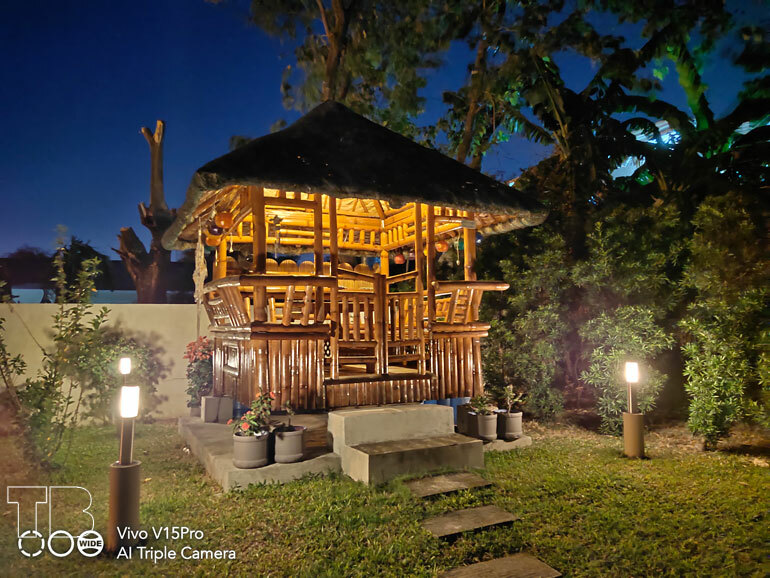 The Vivo V15 Pro recently launched in the Philippines with much fanfare last March 20, 2019. Priced at PHP 23,999, it comes with a total of four cameras with 8GB RAM and 128GB storage. We took it out for a quick spin to see how well it does imaging. 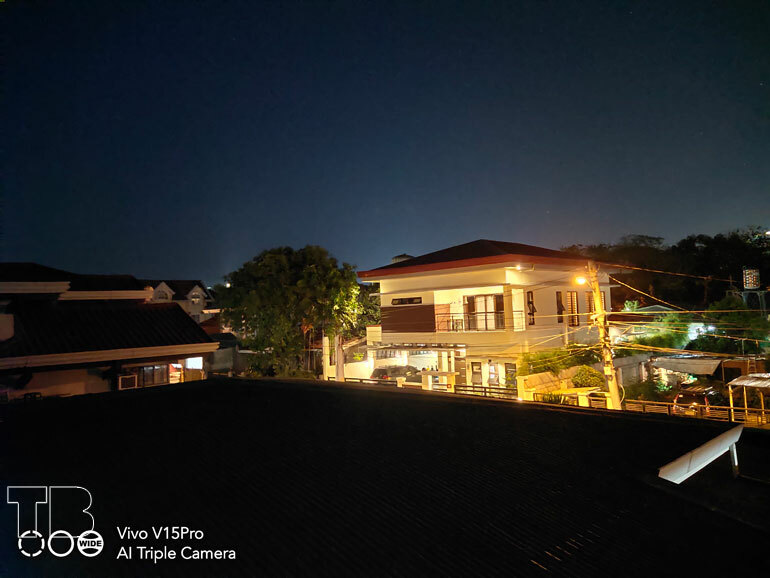 Before we move forward with the review, let’s first take a close look at the Vivo V15 Pro’s cameras. The phone features triple rear cameras composed of a 48MP + 8MP + 5MP setup, arranged in a vertical layout. The main camera has a 1/2.25-inch sized Quad Pixel sensor with a f/1.8 aperture lens and a 0.8um pixels. 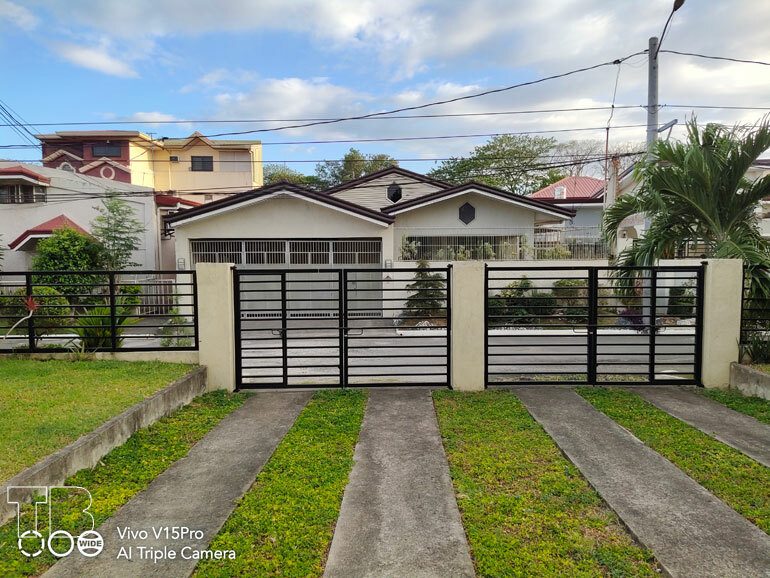 It uses pixel binning where it combines four adjacent pixels into a single large pixel, resulting in high quality 12MP photos with more details and colors. The secondary camera has an 8MP sensor with an f/2.2 aperture lens. 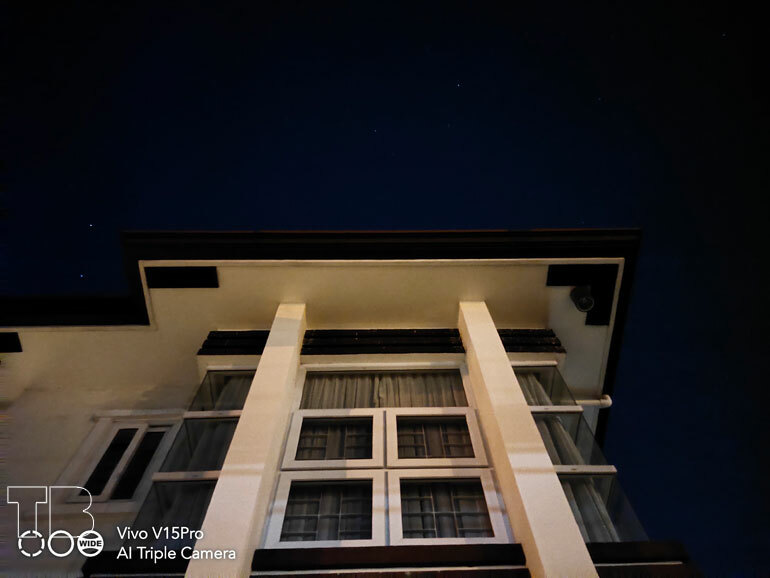 It offers a 13mm ultra-wide angle view. 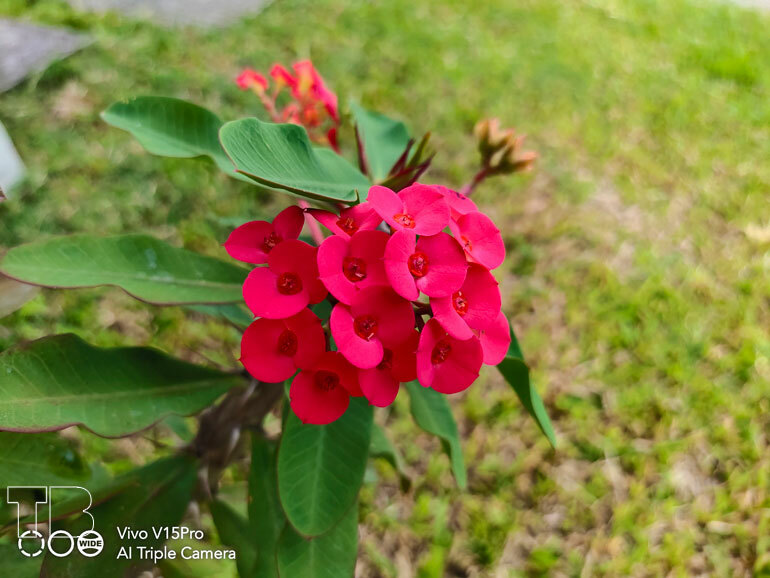 The third camera is a 5MP depth sensor with a f/2.4 aperture lens. 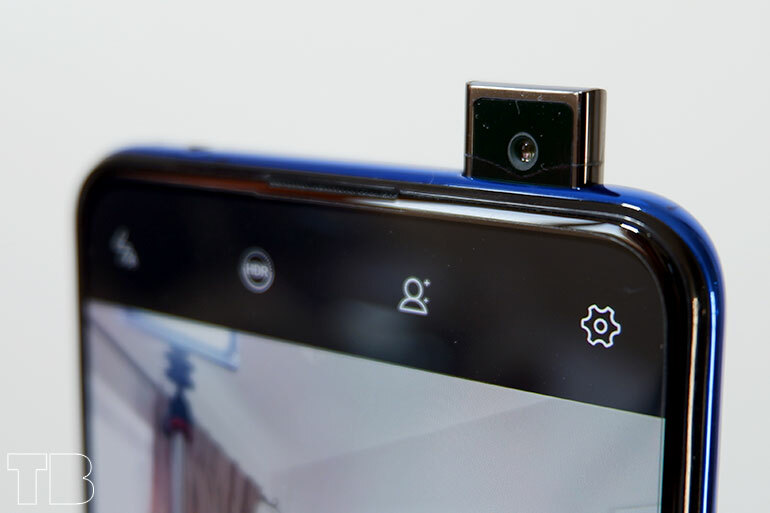 For selfies, the V15 Pro has a motorized pop-up module that houses the 32MP shooter. 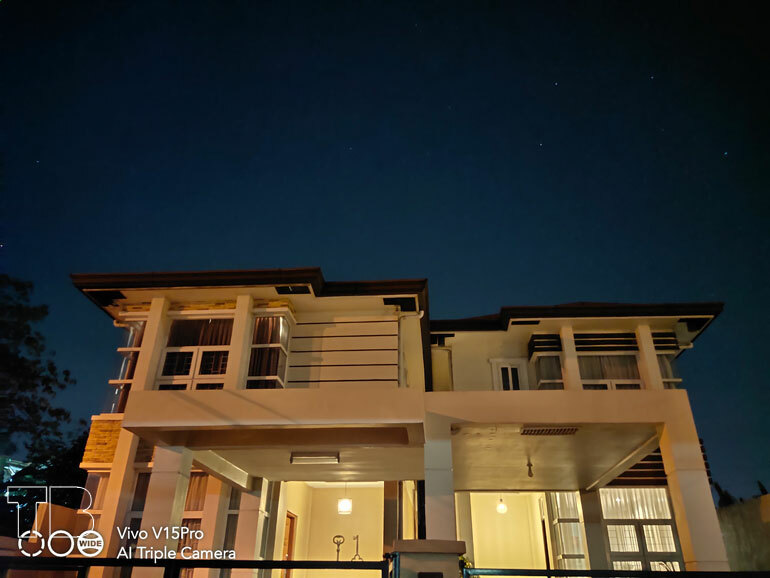 It has a 120-degree wide-angle view with an f/2.0 lens. The phone uses AI to adjust for distortion. 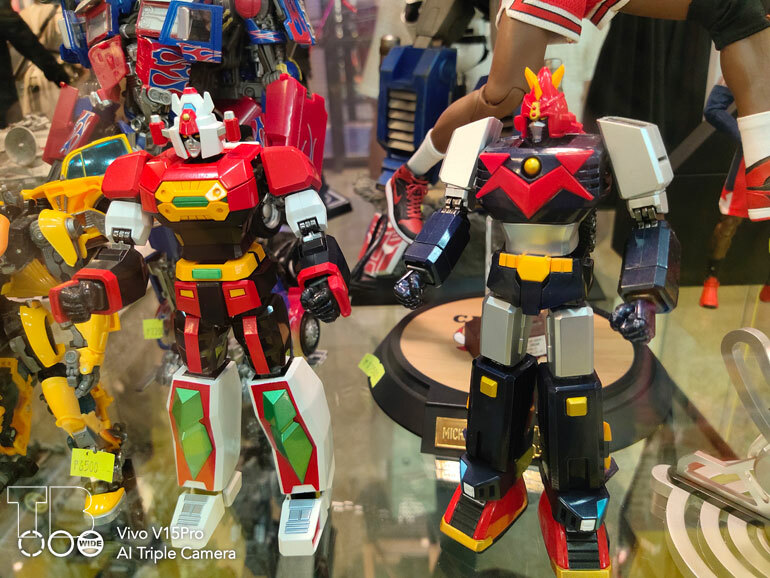 One of the more interesting features of the front camera is the AI Body Shaping mode. Here, the phone lets you “intelligently” adjusts the size of your waistline, enhanced bustline (as advertised on their site), and enhance the length of your legs, among other things. 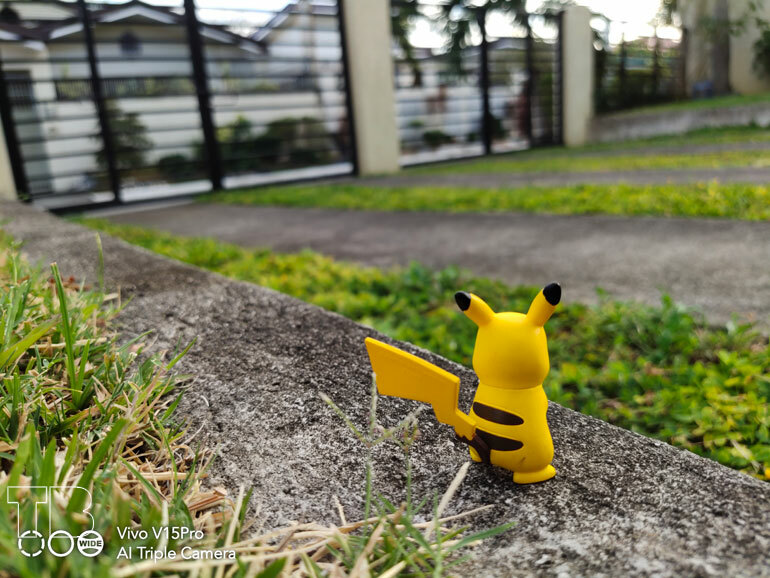 I am happy to say that the Vivo V15 Pro produces good quality photos with ample detail and pleasant colors. I like how the images look vibrant. It’s not perfect, though, as there were some instances of oversaturation (especially on images with a predominantly red color). It’s a minor issue, though, which I suspect most of us can live with. The phone offers an ultra-wide angle view, which, in my opinion, is more fun to have than zoom. The 13mm lens lets you capture more of the image from a scene. 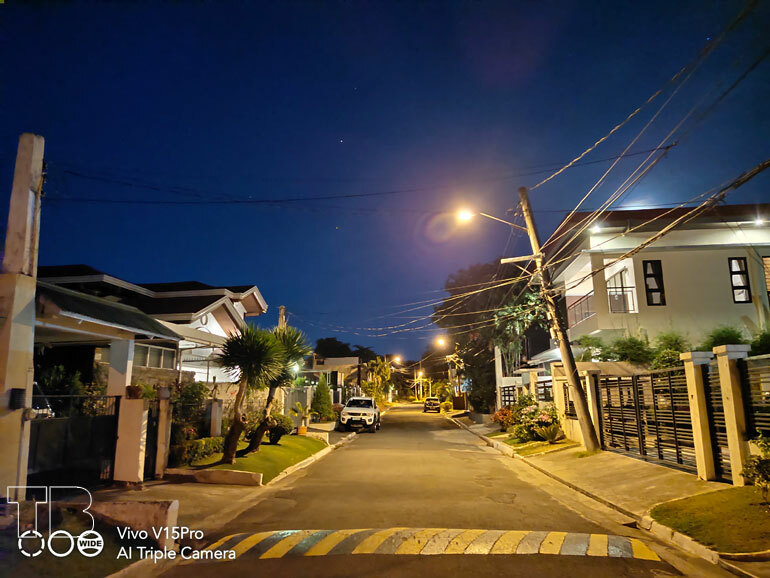 This is one of the phone’s many bright points — the night mode. 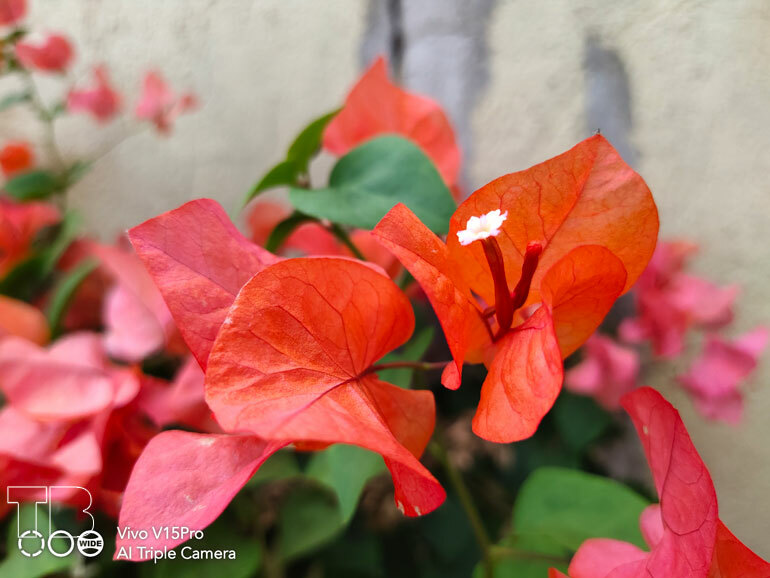 Here, the phone takes multiple photos and stacks it with the help of AI image processing to achieve clearer and brighter photos. The images look really good. Noise was kept at a minimum with good detail. In extreme low light conditions, details were slightly smudged. Overall, it has the chops to get the job done with room to spare. Another bright point, selfies look good . I especially appreciate the pleasant colors and skin tone. 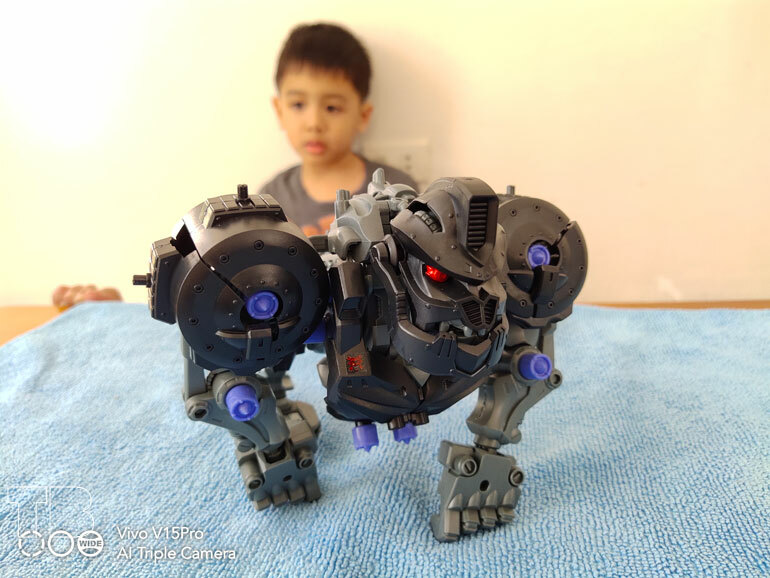 It comes with a Beauty Mode which works. Boosting this too high will result in unrealistic textures so beware. 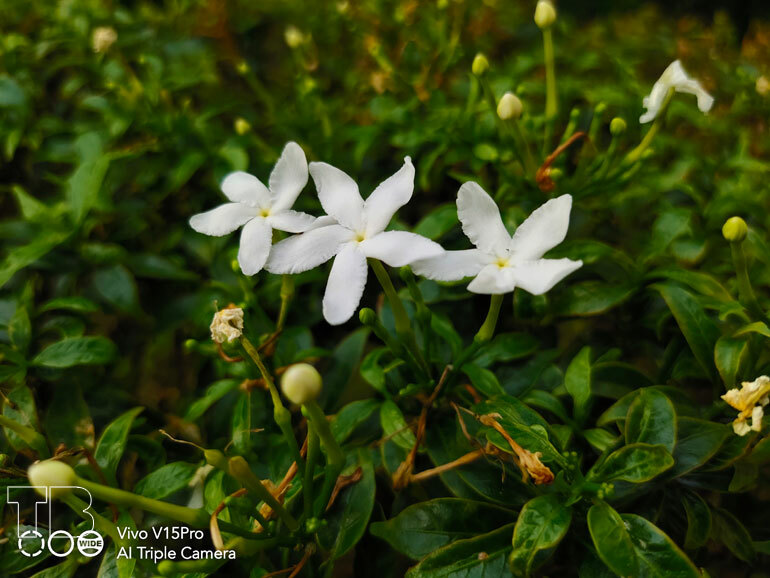 This is one of the better cameras Vivo has produced in awhile. 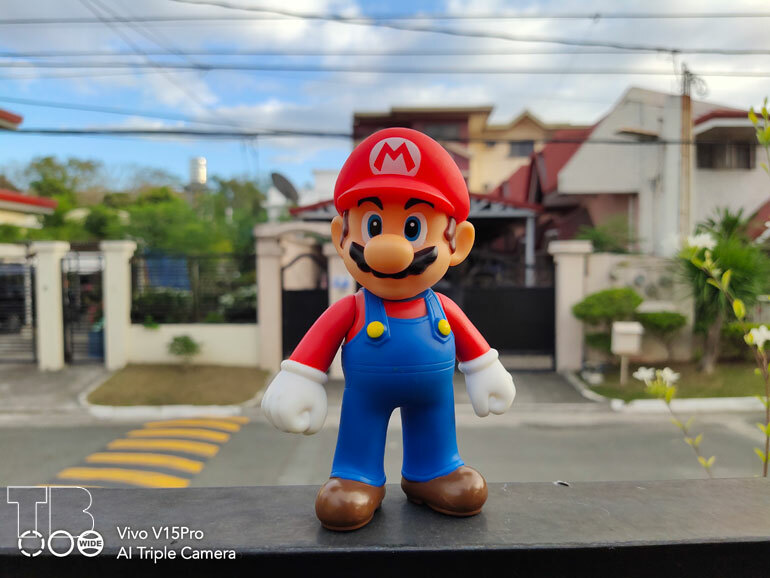 The Vivo V15 Pro’s cameras are really good. And in today’s social media influenced world, it has the capability to (almost) rival flagships. I really like what they did here and would recommended it to those looking for a premium midrange phone with highly capable cameras. 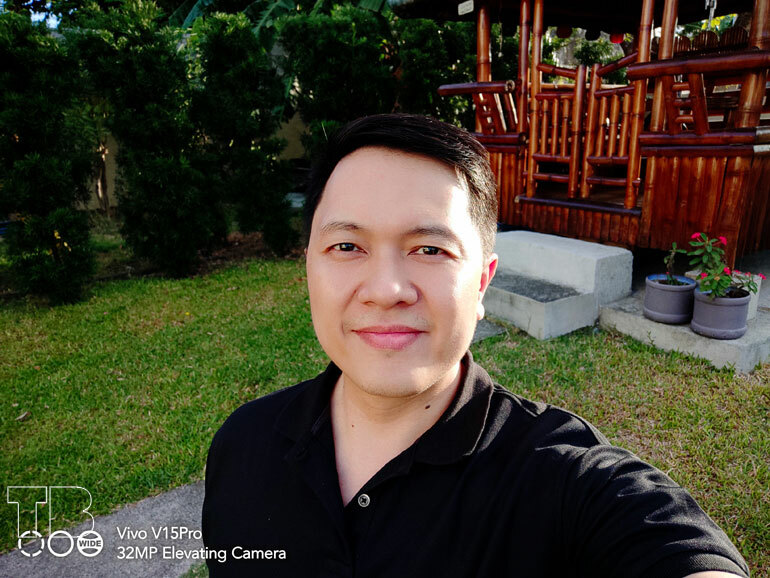 Speaking of value, the Vivo V15 Pro comes with a suggested retail price of PHP 23,999. 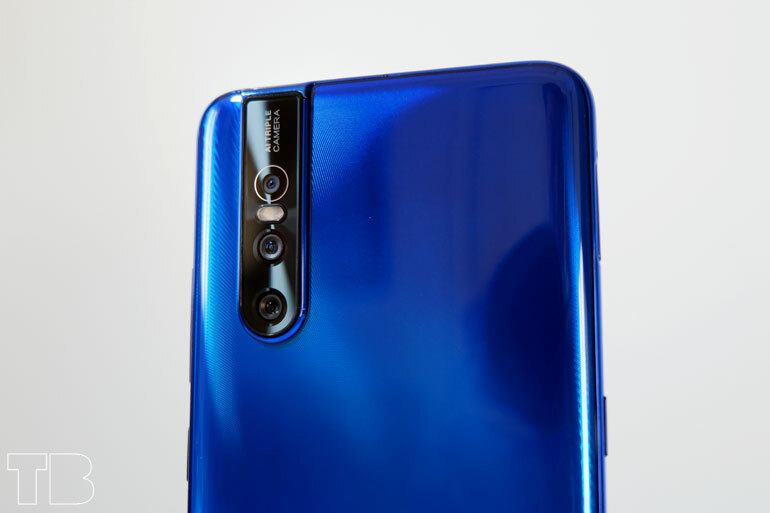 In my opinion, the price is just right considering the quality of the cameras plus other premium features such as the new design, the AMOLED screen, the in-display fingerprint scanner, and the dedicated AI assistant button. 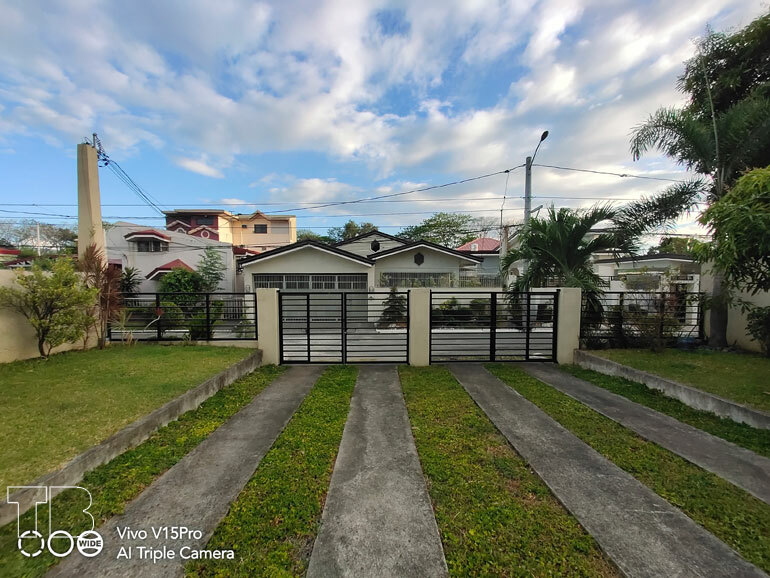 The Vivo V15 Pro is now available for pre-order until April 11, 2019. It comes with a free JBL Clip 3 Bluetooth speaker. 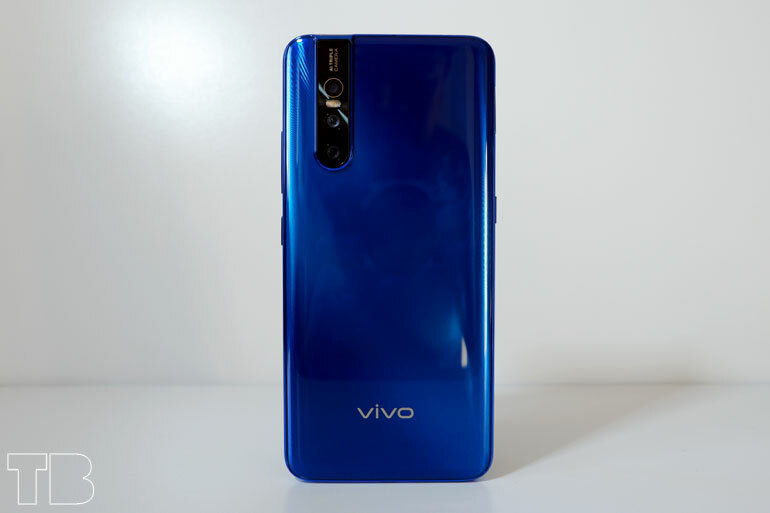 For more information on how to do it, please go to Vivo PH’s pre-order page.